Using Volvo's own Care by Volvo app, its American customers bought all 20 units of its special edition S60 in 39 minutes. 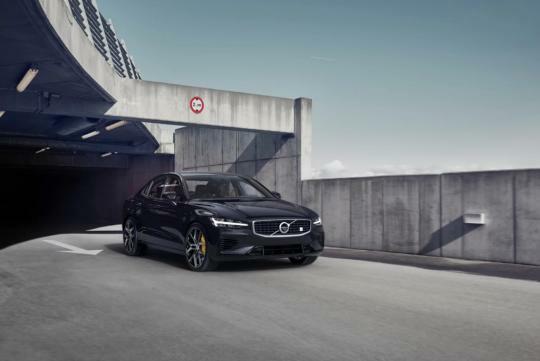 With the recently launched all-new S60 T8 Polestar Engineered saloon, Volvo decided to connect with its buyers over their mobile phone by allowing them to buy the limited edition model using its mobile application. With the sale success of this special edition, future American buyers can expect more future special editions models to be available online. The hybrid T8 Polestar Engineered is equipped with a 415bhp turbocharged engine that also makes 669Nm of torque. It comes with Brembo brakes, Ohlins suspension, a Polestar strut bar and exclusive 19-inch alloys. The normal S60 T8 makes do with 'only' 400bhp.